Pragmatic Play, a leading content provider to the iGaming industry, has expanded its portfolio with the launch of its new western-themed video slot Mustang Gold. The 3×5 reel, 25 payline slot is set in the Wild West and features traditional slot symbols, as well as cowboys, cowgirls and majestic horses that fill the reels, accompanied by golden winning symbols, such as horseshoes. The Wild symbol can act as a substitute in the reels and create winning combinations. Horseshoe symbols and Sheriff badges trigger big prizes when they hit the reels. When combined the bonus feature is triggered which gives players the chance to win up to 1000x their original bet. 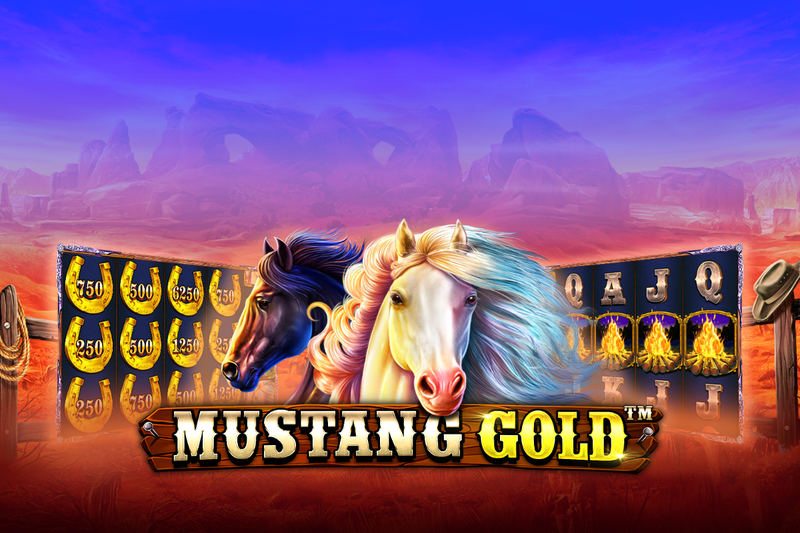 Melissa Summerfield, Chief Commercial Officer at Pragmatic Play, said: “We are thrilled to unveil our new exciting western slot, Mustang Gold. With an immersive, engaging setting and artfully detailed slot symbols, it is one of our most in-depth slot games yet. “Mustang Gold gives yet another interactive bonus feature to our players, and we look forward to seeing it become a success for our operating partners”. Pragmatic Play’s portfolio contains more than 100 proven HTML5 video slots, including the multi-award-winning Wolf Gold and Da Vinci’s Treasure. These titles are now live with an expanding list of leading casino brands, including Pokerstars, Kindred, GVC Holdings and Casumo. 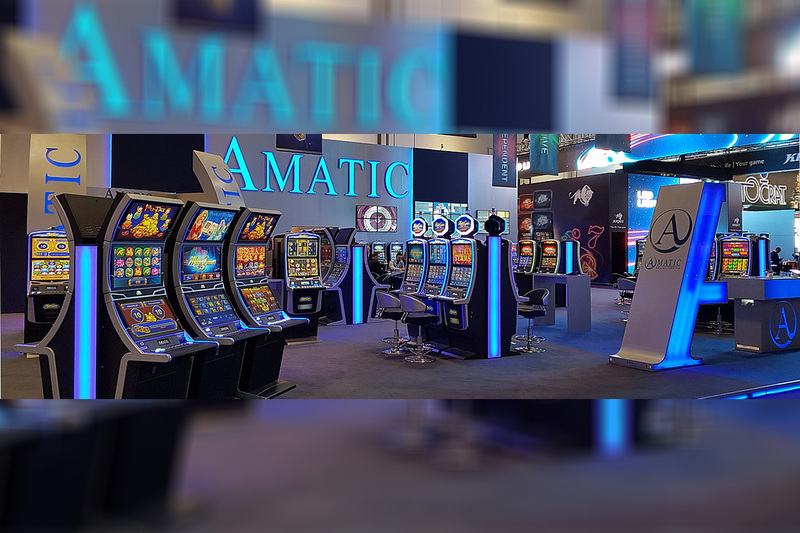 Pragmatic Play is a leading content provider to the iGaming industry, offering a multi-product portfolio of innovative, regulated and mobile-focused gaming products. Betinvest is going to the very heart of the Asian entertainment industry – Macao – to take part in one of the gaming business’s leading international events. At stand D1229, the company will present its well-established sports betting products as well as its very latest solutions, such as iFrame Sportsbook. The Betinvest team have also announced that visitors will have the opportunity to get a €5,000 certificate which can be used towards the cost of any Betinvest product. 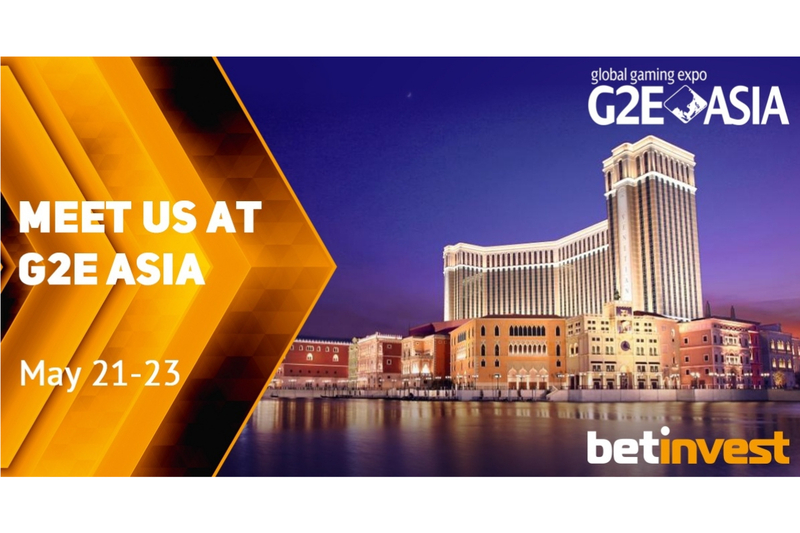 “We are delighted to be returning to G2E Asia this year, both to network and to present our new special offers. We were able to have a discussion with our Asian partners before the exhibition to find out all about the special needs and requirements of betting operators in Asia. 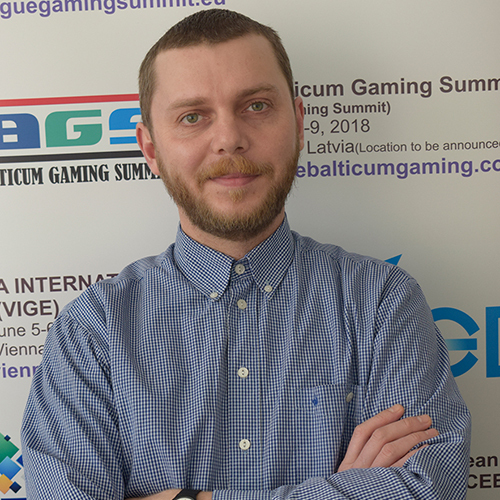 We’re well prepared and hope that visitors to our stand will be pleasantly surprised by what we have to offer them,” said Betinvest’s VP of Business Development, Valentyn Kyrylenko. “We’ll be presenting our new iFrame solution which offers unique opportunities to integrate and manage traditional Sportsbook and/or eSports betting. Our iFrame solution will be an essential tool for operators in any region. As for special features for the Asian market, we’ve made some changes in the backend according to the market’s needs and developed a corresponding frontend. 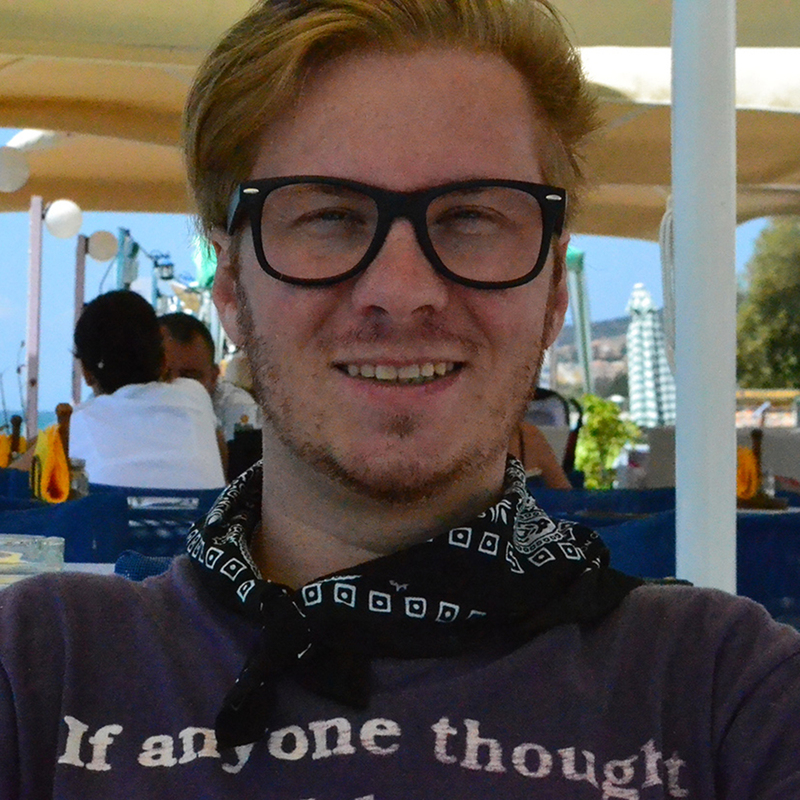 I hope they’ll like it!” Kyrylenko added. 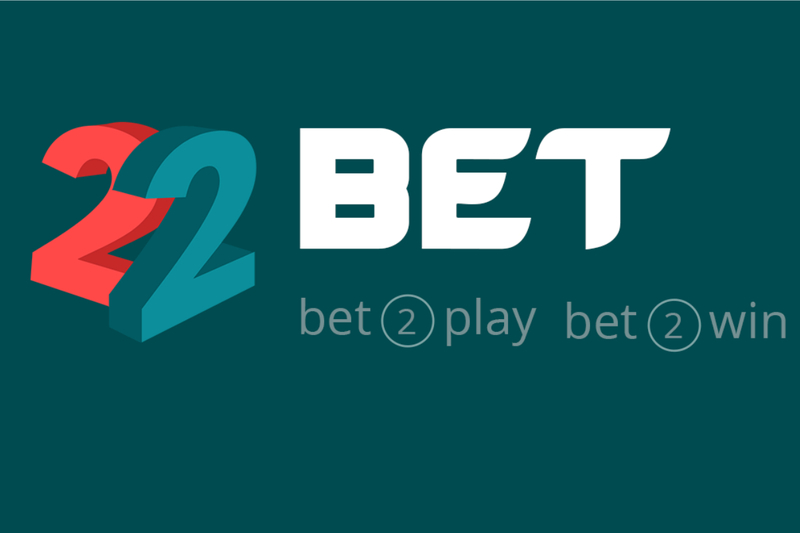 Between 21st and 23rd May 2019 at The Venetian Macao, the Betinvest team will showcase – and provide every visitor with an opportunity to try out for themselves – all of the company’s products and services. The core Betinvest products are Sportsbook and Data Feed, but the company also offers simple yet profitable in-house solutions such as Lottery, Keno and Roulette. Betinvest will be exhibiting at stand D1229. You can book a meeting with the Betinvest team here.